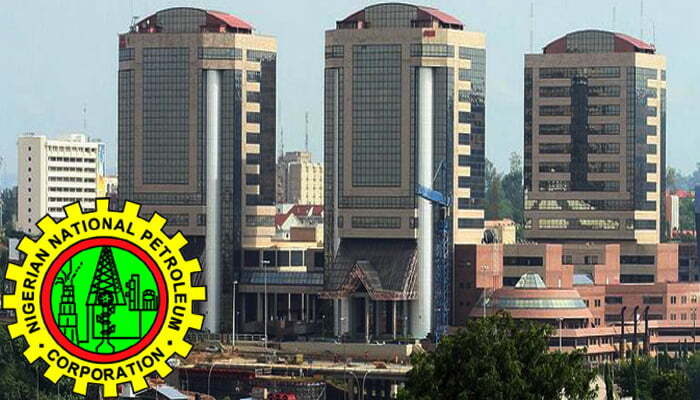 Christian Rowland Reporting live for ODOGWU MEDIA....The Nigerian National Petroleum Corporation (NNPC) on Thursday said it can disclose how many barrels of crude oil Nigeria sells in real time. According to the NNPC’s Group General Manager (GGM) in charge of Crude Oil Marketing, Mele Kyari, the corporation said it had achieved 98 percent automation of all transactions involving the supply, marketing and sale of the various grades and blends of Nigeria’s crude oil across the world. Kyari disclosed this in an interview with Oil & Gas Forum, NNPC’s weekly television programme, which airs on the Nigerian Television Authority (NTA). He said that the Corporation’s plan was to operate a complete paperless crude oil data management regime in line with the ongoing transformation of the processes which has witnessed sweeping reforms since 2015. On the recent Policy Dialogue on crude oil sales and reserve Management in Nigeria organized by the African Centre for Leadership, Strategy and Development, Kyari said the forum provided the corporation an avenue to clarify some misinformation on the operations of crude oil marketing. He said “NNPC would continue to engage members of the public and other critical stakeholders to keep them abreast of innovations in the supply, marketing and sale of the various grades and blends of Nigeria’s crude oil across the world.